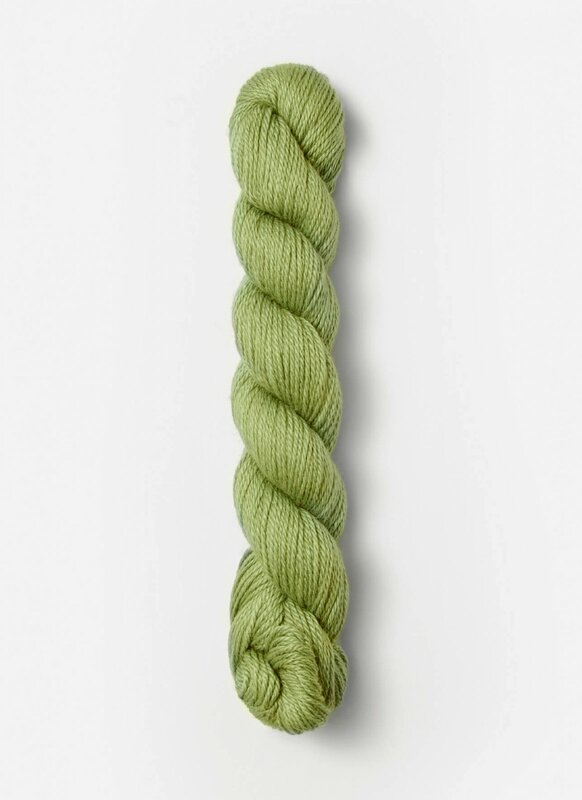 This shiny yarn provides a polished sheen and elegant drape. Offered in a brilliant array of colors. Get used to the compliments headed your way.